Dr. Nabil Dajani is a professor of communication and media studies in the department of sociology, anthropology and media studies at the American University of Beirut, Lebanon. 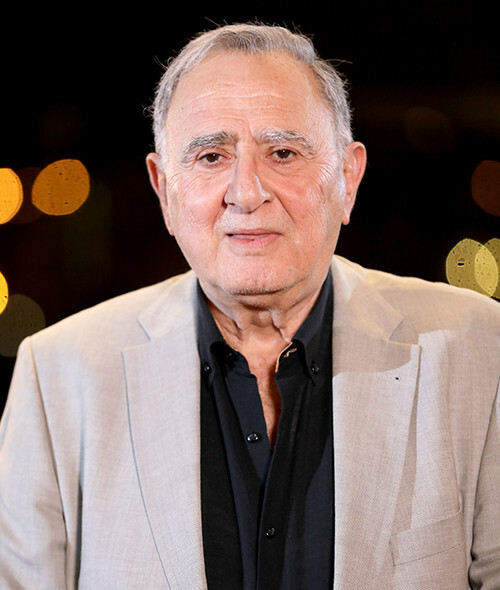 Nabil helped found the Mass Communications Program at AUB and served as Assistant Dean of the Faculty of Arts and Sciences. He also served as a Visiting Scholar in the Centre for Mass Communication Research at Leister University, and as Fulbright Visiting Scholar at Georgetown University. He is a founding member and first chairperson of the Board of Arab Reporters for Investigative Journalism (ARIJ) and board member of the Center for the Freedom of the Press in the MENA region. Currently, he is serving a second term as President of the Worldwide Alumni Association of the American University of Beirut (WAA-AUB). He is the author of several books and has published upwards of fifty research articles in professional journals in English and Arabic. Nabil holds B.A. and M.A. degrees in sociology from the American University of Beirut and a PhD in mass communications theory and research from the University of Iowa, USA.